=>> New installation work . 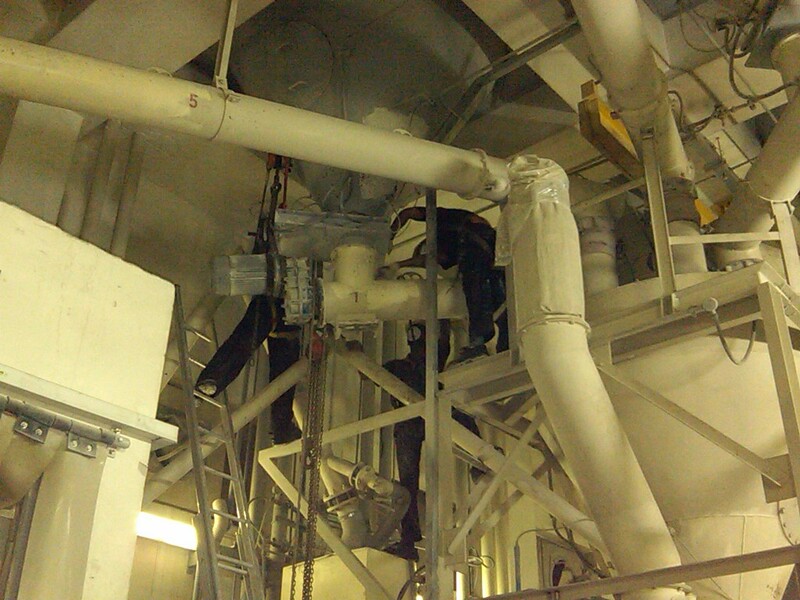 Screw conveyor dismantle and site repairing work. 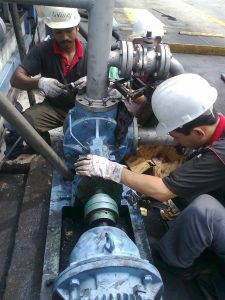 Pump repair and alignment work .